Experiments in Bliss: More Photos of Thailand! 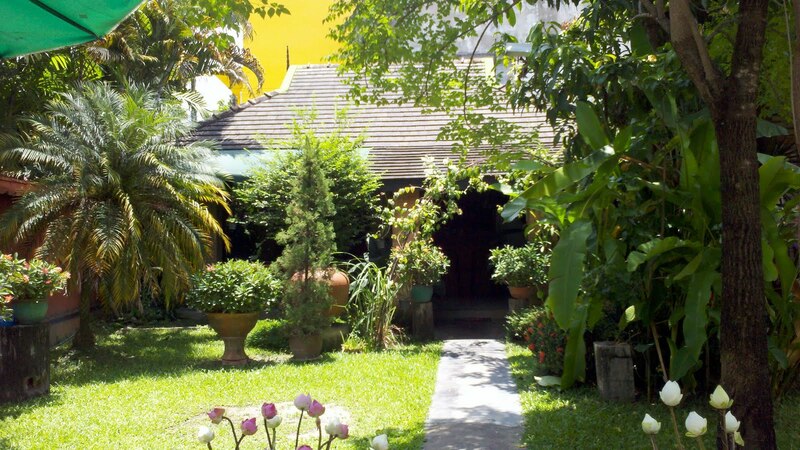 The charming Chaba Guest House courtyard ... is there any question why I splurged for the room with this view? 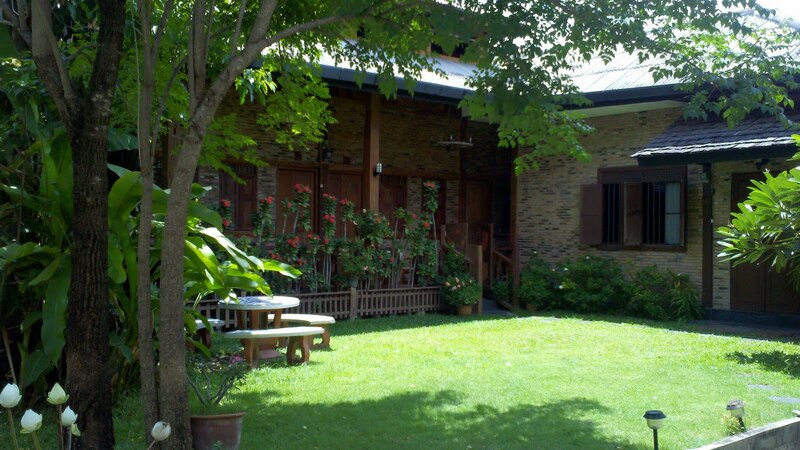 Chaba House dining bungalow and kitchen facilities. 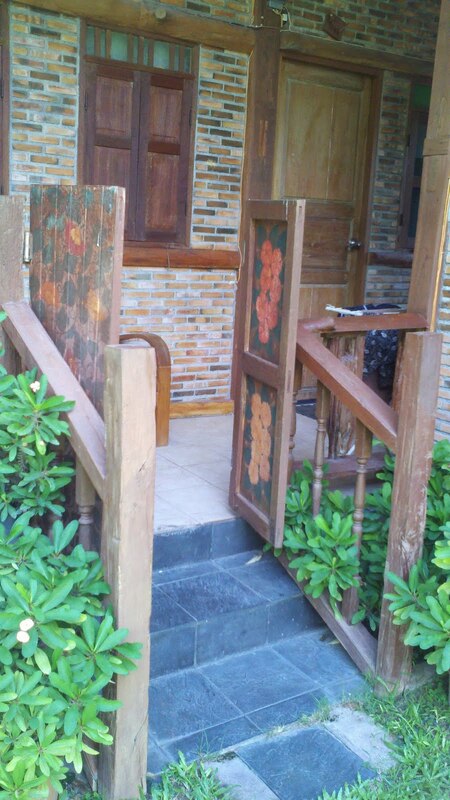 Here is the entrance to my room ... the door just beyond the beautiful wooden gates.